As the fifth largest tyre manufacturer in the world, Pirelli describes each of its truck tyres as having been ‘designed and developed to provide the optimum balance of performance, according to specific customer’s needs’. 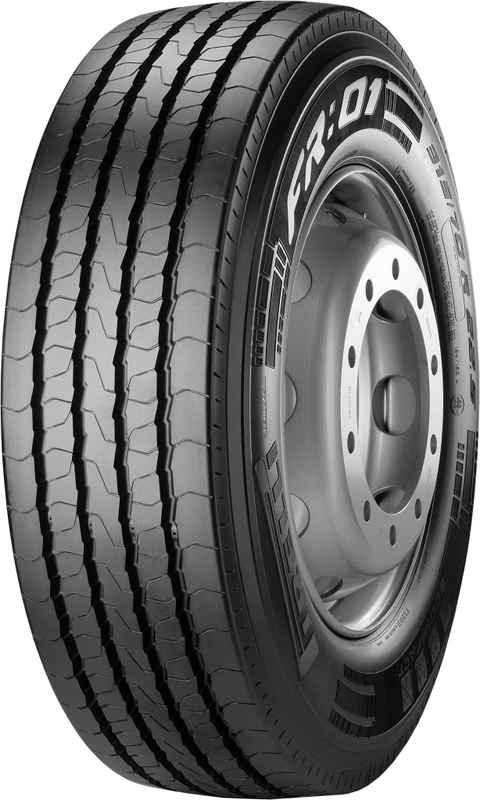 We have a very close working relationship with Pirelli which first began in 2006 with the manufacture of the Pirelli Novateck range of retread tyres. As a result of this, today we have access to the complete range of Pirelli truck tyres, which we use as the leading brand in many of our contracts. Through our decade-long partnership with Pirelli, we are constantly building on our offering of Pirelli products within our contracts with an ever-constant desire to bring maximum levels of longevity, reliability and comfort to the UK truck tyre market. The Pirelli range of new truck tyres makes available some of the best performing tyres when it comes to low rolling resistance, low noise emission and wet grip. The tyres also offer a high mileage performance and a low price per kilometre.